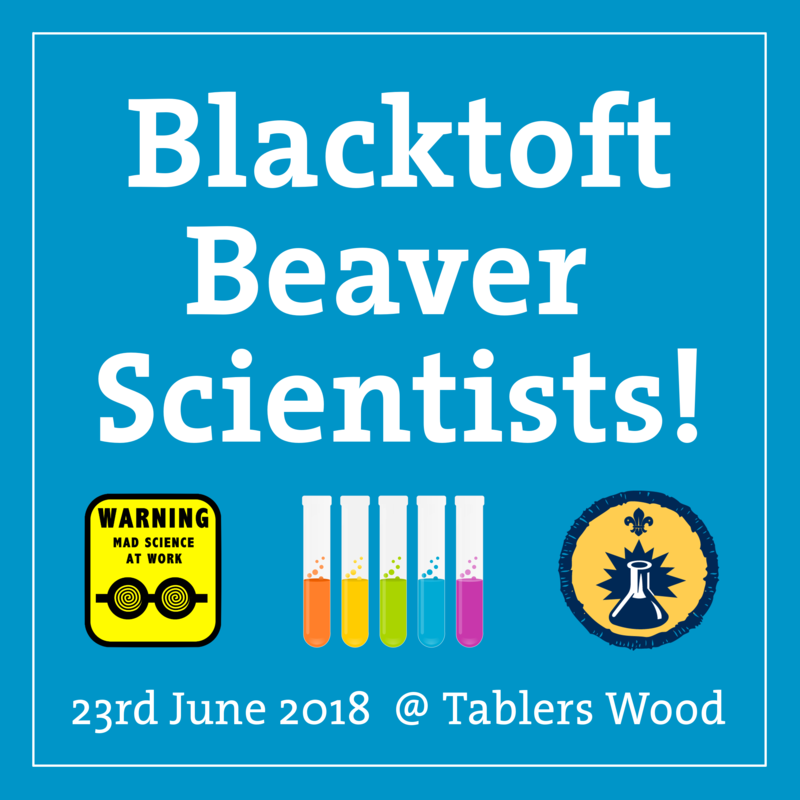 Leaders from all Sections (not just Beavers) are invited to come and help us plan what promises to be a fantastic day of science for Beavers in Blacktoft Beacon! The format of the event will be many experiment bases set up around the site that Beavers can complete throughout the day. 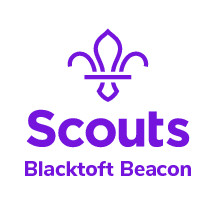 We would like some of these to be run by Leaders and we also hope to have some outside agencies running some too. So please come with ideas of experiments and activities to the meeting, ready to make decisions about the day.